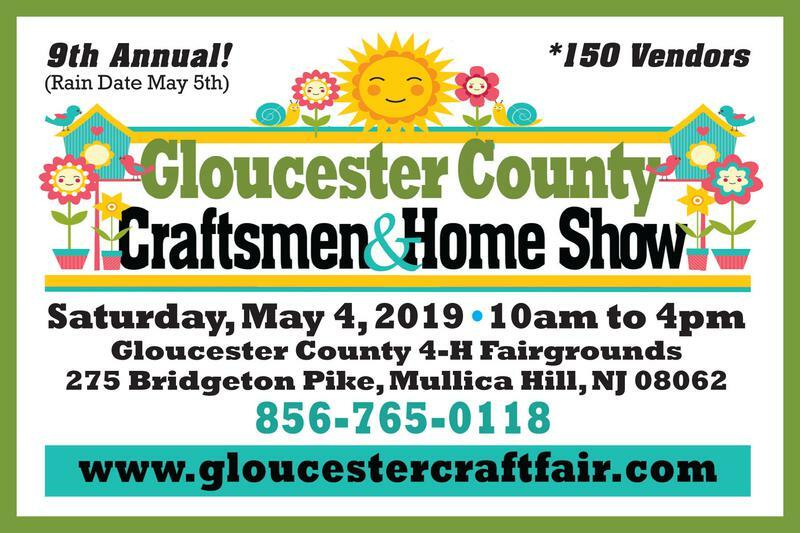 Visitors to both the 9th annual Gloucester County Craftsmen & Home Show ,the South Jersey Apple Fest, & the 16th annual South Jersey Pumpkin Show festivals can find almost any food or beverage they are in search of. From pizza to pitas, from burgers to BBQ, funnel cake to fudge, curly fries to baked potatoes; All three events offer some of the best food vendors in the business. The South Jersey Pumpkin Show offers wine sampling and sales. Events offer breakfast, fresh coffee and donuts. All 3 fairgrounds offer covered picnic pavilions great for gathering with your family. 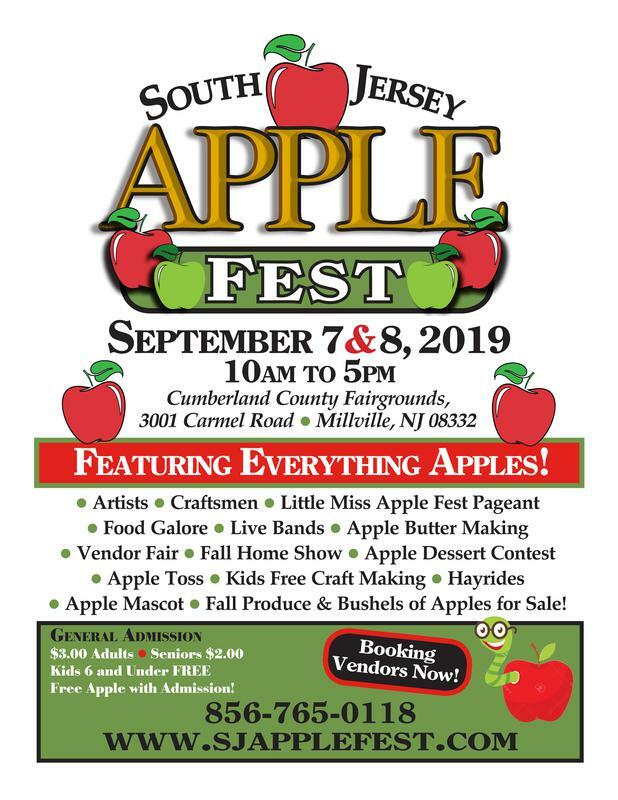 Interested in operating a food concession at the Gloucester County Craftsmen & Home Show, South Jersey Apple Fest or South Jersey Pumpkin Show.? Simply print the the application and send it with payment in full or a 50% deposit to reserve your spot. The earlier you apply the better chance of joining the shows in 2019. 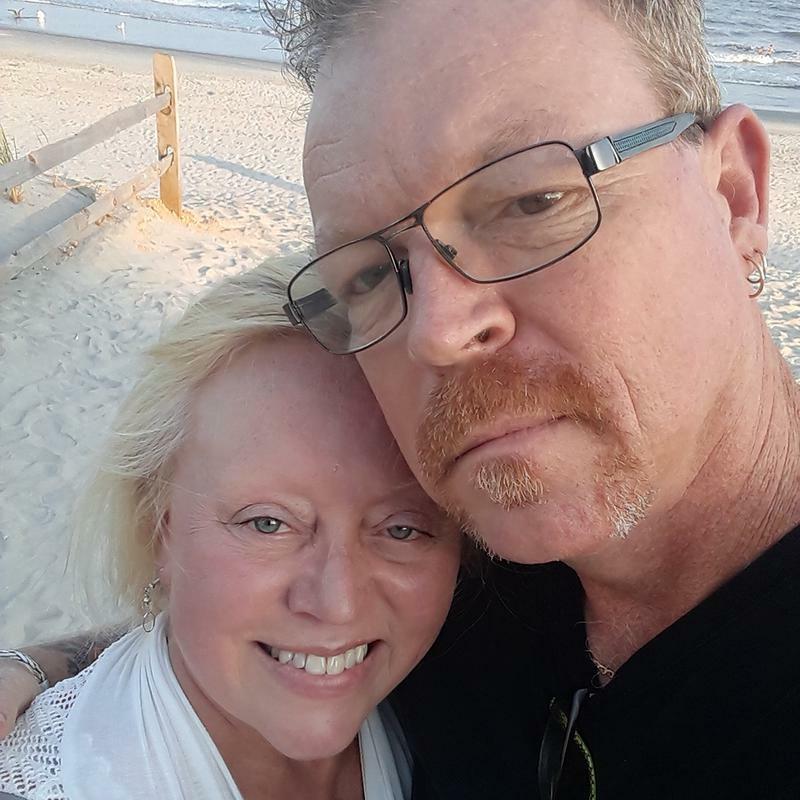 Over 17 years in organizing events in the South Jersey area. 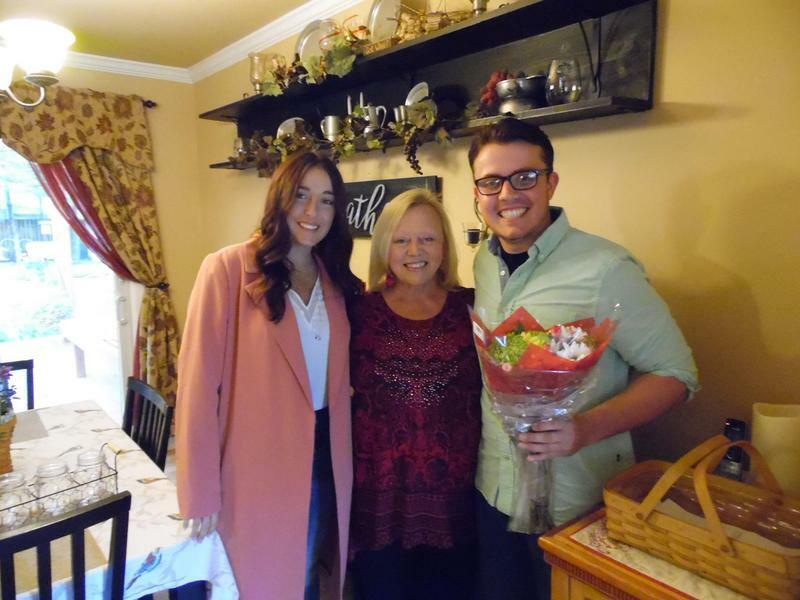 Kathy's son Anthony Lanzi along with his girlfriend Heather Padula are always at the events helping out! ​They live in Elkton, MD and take vacation days from their jobs to help run the events.